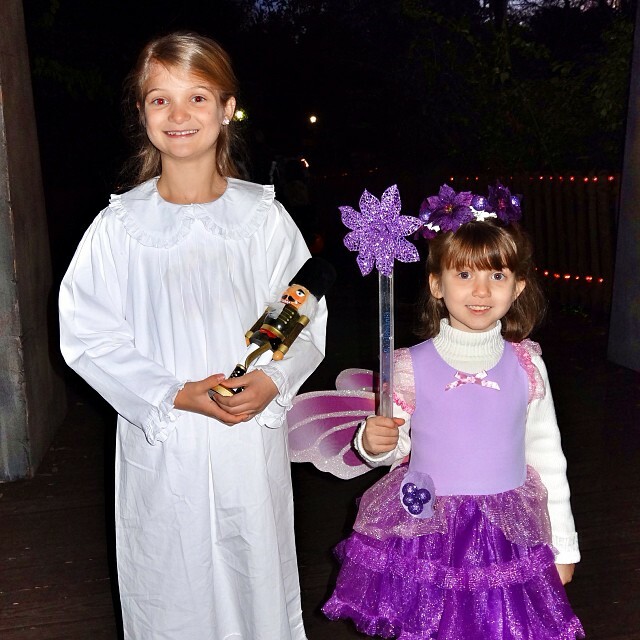 With Clara & the Sugar Plum Fairy from the Nutcracker enjoying Ghouls at Grassmere on this chilly eve. 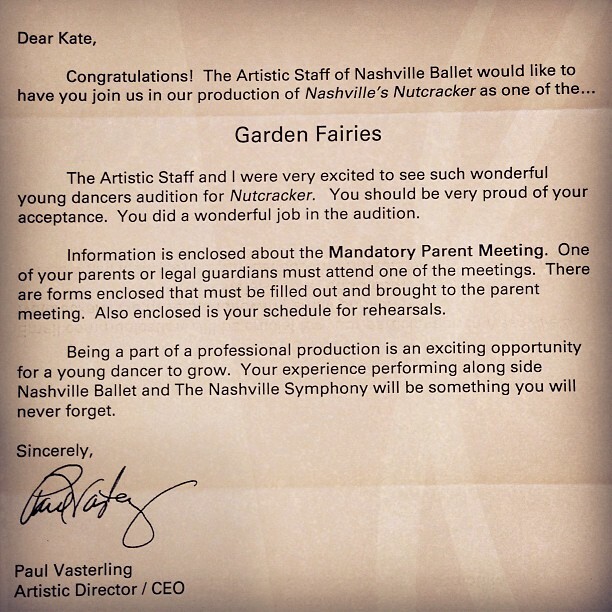 Kate just got a very exciting letter from the CEO of the Nashville Ballet. 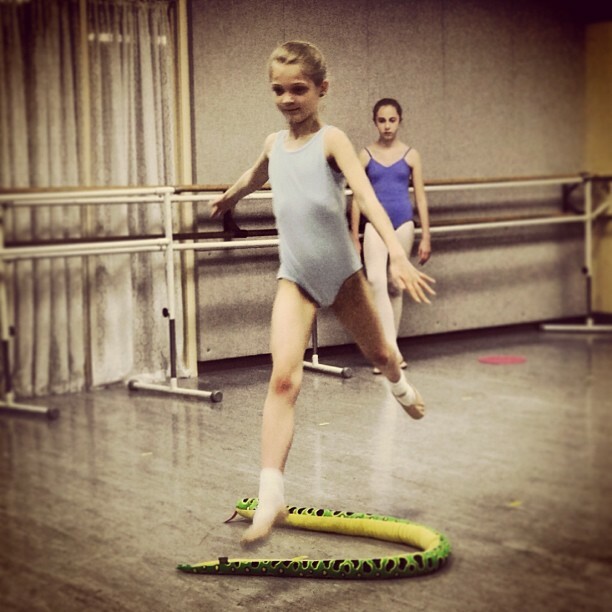 So proud of her!!!! 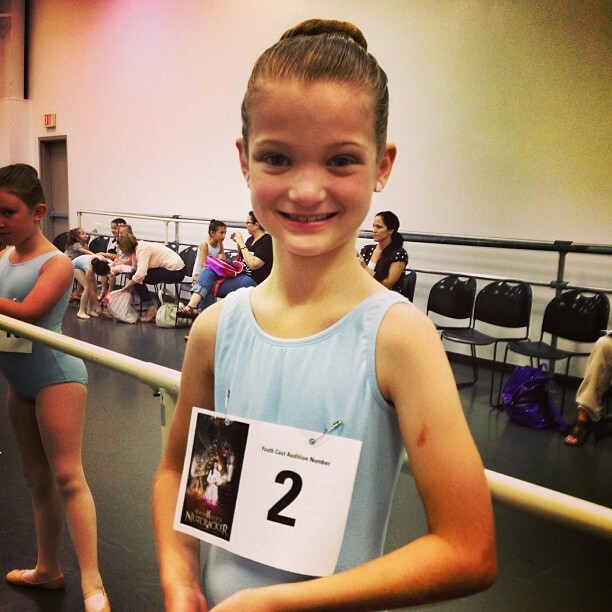 Kate getting ready for her “Nashville’s Nutcracker” audition with the Nashville Ballet. She’s really nervous, but I’m very proud of her! With Kate after her recital at Nashville Ballet. She did an awesome job. 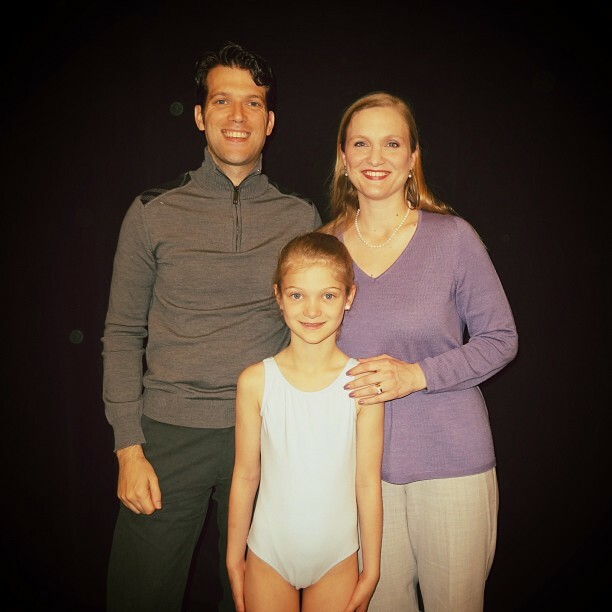 Thoroughly enjoyed seeing Kate in her first ballet recital for Nashville Ballet. She did a GREAT job. So proud of my Kater Bug! 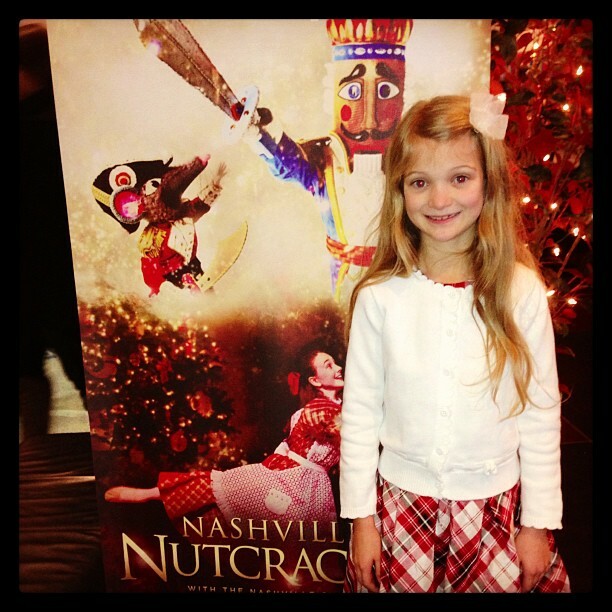 Olivia and I are taking Kate to see “The Nutcracker” tonight with the Nashville Ballet at TPAC.